With only a handful of spaces left, The 2015 SCBWI Winter Conference in New York City is on track to sell out later today! 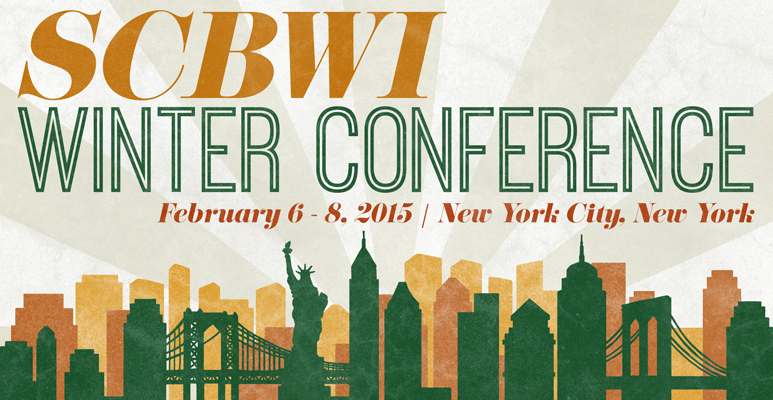 If you'd like to join us February 6-8, 2015 for all the craft, business, opportunity, inspiration and community #NY15SCBWI offers, register now before it's officially SOLD OUT. The Conference is now Sold-Out! Can Better Understanding Adolescent Psychology Help Us Craft Better Fiction? 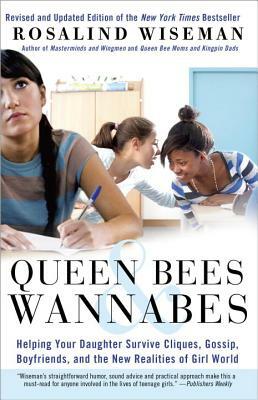 Teens often look to fiction for insights they might use in their real lives. So it may follow that in creating fiction, we can get insights into the characters we create by exploring real-world insights. 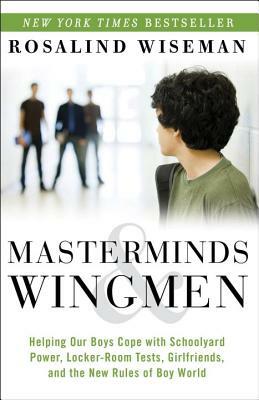 Masterminds & Wingmen: Helping Our Boys Cope With Schoolyard Power, Locker-Room Tests, Girlfriends, and the New Rules of Boy World. Rosalind discusses types of behavior, not types of kids, and her structural analysis, based on interviews and her work with thousands of boys and girls, is fascinating. "It's normal to hate the kids who are mean to your kid. They're aware of who you judge." "It's not a lie if you don't ask the right question." And how parents can get past "it's fine" and have their kids open up to them. "boys are extremely strategic about who they tell what"
"homophobia is absolutely key to shutting boys up when they see social injustice." Thinking about how who gets to decide a re-do in playing 4-square and how social power is based on tiny conflicts that build, how learning to say nothing is normalized... it's all great material for our material. p.s. - the quotes above are from a talk given by the author that I attended after the release of Masterminds & Wingmen. SCBWI Announces the 2014 On-The-Verge Emerging Voices Award Winners! Established by SCBWI and funded by Martin and Sue Schmitt, the On-The-Verge Emerging Voices Award is given to two writers or illustrators who are from ethnic and/or cultural backgrounds that are traditionally under-represented in children's literature in America and who have a ready-to-submit complete work for children. Congratulations to Heidi Kim for their young adult novel "The Certainty of Tides" and to Adria Quinones, for their middle grade novel, "The Disappeared." Each winner will receive an all-expense paid trip to the SCBWI Summer Conference in Los Angeles and have several private meetings with editors and other industry professionals. Look for upcoming interviews with both Heidi and Adria here on this blog to hear more about their win and their manuscripts! To learn more about the On-The-Verge Emerging Voices Award, check out the Awards and Grants section of the main SCBWI website. 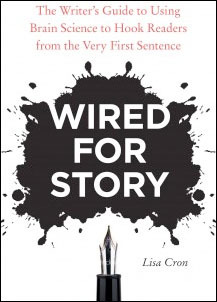 Lisa Cron on her book "Wired For Story"
This podcast, part of the "Writers On Writing" series, was fascinating. In it, host and author Barbara DeMarco-Barrett interviews Lisa Cron about her book "Wired For Story: The Writer’s Guide to Using Brain Science to Hook Readers From the Very First Sentence." If the reader can't feel what matters and what doesn't matter then nothing matters, including finishing the story. Speaking about curiosity and the brain chemical dopamine Lisa says we don't turn to story to escape reality, we turn to stories to navigate reality. The story is not about the plot, the story is about how the plot affects the protagonist. The interview podcast (and book) are worth checking out, to see if Lisa's insights resonate for you. Announcing The Jane Yolen Mid-List Author Award Winner and Honoree! Sanna draws inspiration for her work from the time she spent as a child traveling to remote villages in the Democratic Republic of Congo. She wins a $3,000 grant to both honor her contribution and help raise awareness about her current works-in-progress. 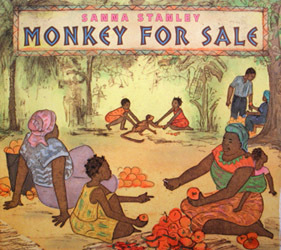 You can learn more about Sanna at her website here. Cheers as well to Jane Mitchell, who won an Honor Grant. Jane is the co-founder of the SCBWI Ireland Chapter and its previous regional advisor. She is the author of When Stars Stop Spinning and Chalkline, and her work focuses on the rights of women and young girls around the globe. You can learn more about Jane at her site here. Look for interviews with both Sanna and Jane on this blog coming soon. "Please know that we love your books. We need your books. We remember your books. Don't quit. Write more." You can find out more about the Jane Yolen Mid-List Author Award here. Many of us writers and illustrators have day jobs or parallel careers. Some of us have those second/simultaneous careers in this very industry, like former Art Director and book jacket designer R.J. Palacio whose debut MG novel, WONDER, was such a hit. 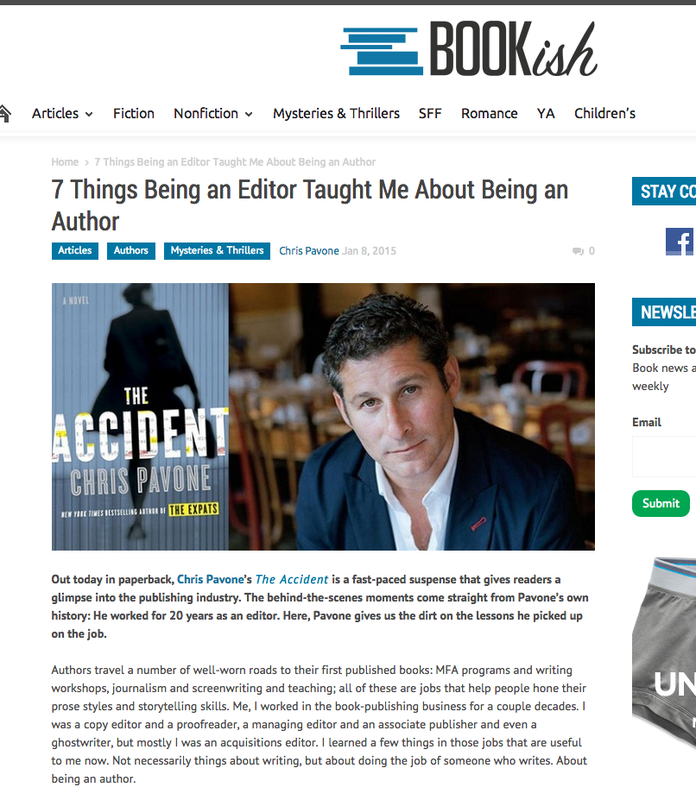 In this article on BOOKish, Editor and now Author Chris Pavone shares 7 Things Being an Editor Taught Me About Being an Author, and it's well-worth reading. "There's no way to appeal to everyone, and no reason to try: It will only ensure that a book appeals to absolutely no one whatsoever." If you have 22, watch this one! 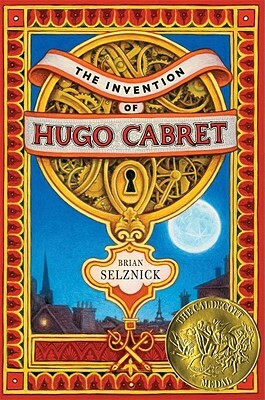 In both, Brian shares process and inspiration for his ground-breaking and Caldecott Medal-winning THE INVENTION OF HUGO CABRET. 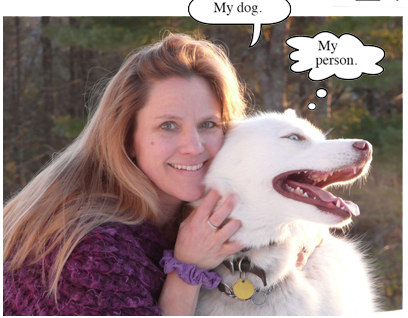 The story of how he integrated images with the text is fantastic. 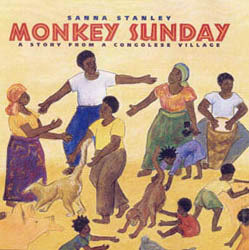 In the longer video, we learn more about his childhood and how he ended up illustrating and writing stories for children. They're both excellent and inspiring. 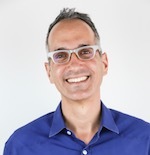 I was impressed by the universality and insights of Peter Korn's comments on creative work, and in particular how it resonates for those of us writing and illustrating for children and teens. "...I have come to believe that all people who engage in creative, self-expressive work - visual artists, craftspeople, writers, composers and others - are engaged in similar processes of self-transformation. None of us enter our studios because the world desperately demands another painting, symphony, or chair. But none of us take the work lightly, either, because it entails too much commitment, discipline, and risk of failure. Those who choose to do it professionally, expect for the very few who reach the top, could find more effective ways to earn decent livings. The simple truth is that people who engage in creative practice go into the studio, first and foremost, because they expect to emerge from the other end of the creative gauntlet as different people." "Happiness and fulfillment feel like two distinct states of mind to me, and of the two, I find happiness greatly overrated by those who present it as life's ultimate goal. Whatever it may have meant to philosophers in the past, or to the Founding Fathers who were so intent on pursuing it, the glow we label happiness today seems relatively inconsequential. We get it if we buy the right car, fall in love with the right person, take the right job, win the lottery, become famous, or eat our favorite candy bar. But then we grow accustomed to our car or lover or job or candy bar ...and happiness seeps into the sands of the ordinary. Soon, we're hungry for it all over again, and not sure where to find it. Fulfillment, on the other hand, seems to be self-generated through the exercise of our own creative capacities. However recalcitrant the universe may be, when I am creatively engaged I have a sense of purpose and fulfillment that makes happiness seem like a bauble." "As a child and teenager I longed for competence, for the ability to do something well in a way that mattered in the grownup world. As a woodworker I found that ordinary competence and something more. I discovered within myself the capacity to transform a wisp of thought into an enduring, beautiful object. I see the same empowering revelation take place in my students today as they perform the miracle of creation. This, I would suggest, is precisely what makes creative practice such a generous source of fulfillment, beyond the pleasure of engaging heart, head, and hand in unison. It exercises one's innate capacity to re-form the given world in ways that matter." These quotes were found in the essay, "Philosopher on the Lathe: Reflections on a life devoted to craftsmanship" on pages 12-13 of The Pennsylvania Gazette, Nov/Dec 2014. 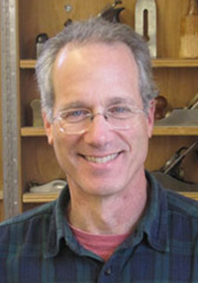 Peter Corn is the author of Why We Make Things And Why It Matters: The Education of a Craftsman (David R. Godine, 2013), from which he adapted the essay. 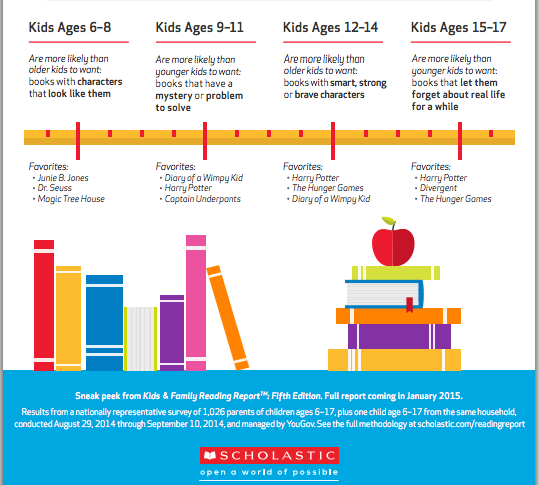 The Kids & Family Reading Report is a national survey of children ages 6–17 and their parents exploring attitudes and behaviors around reading books for fun. 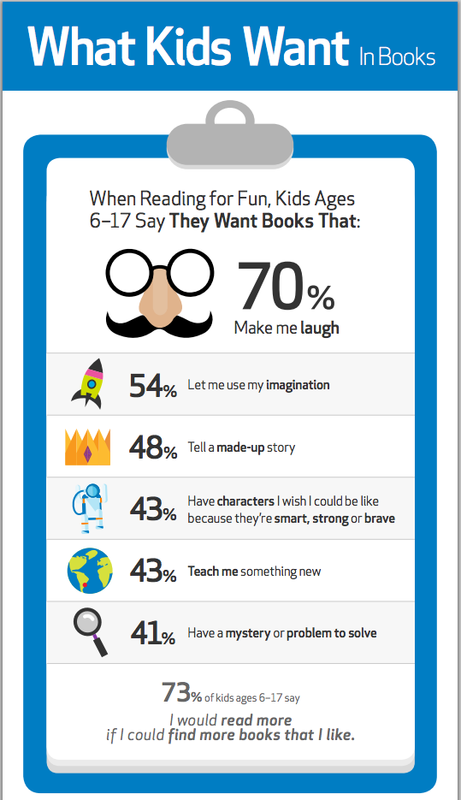 73% of kids ages 6-17 say "I would read more if I could find more books that I like." There's opportunity there, for librarians, teachers, parents, bloggers, and yes, especially for those of us who illustrate and writer works for children and teens! You can read more about the study's methodology here. And Thanks to Darcy Pattison for sharing the infographic.